UK Construction parts Ltd can offer a wide range of excavator aftermarket water pumps for Construction and Agricultural equipment. 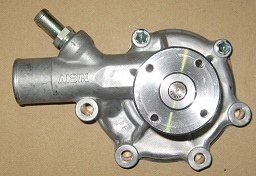 We can also supply water pumps for industrial, truck, bus, car and marine engines. With down time crucial we can offer an alternative of a 2-3 day re-manufacturing service of your old unit which is often quicker than waiting for a new OEM unit to arrive if there is no stock in the UK, this is complemented by our service exchange program on some water pumps. So we have a solution to any water pump problem you may have ! Give us a call and save some money. We are now able to offer a full range of tyres for all types of equipment for Plant and industrial, Agricultural, Earthmover, Truck and light vehicle, car van and 4×4, lawn quad and ATV applications. If you have a backhoe or wheeled excavator a telehandler or an ATV or anything in between we can offer a tyre selection to suit your budget. We offer a wide variety of tread patterns to suit different applications. Also for some sizes we have several different ply ratings available. Radial and cross ply tyres are also available in many sizes . 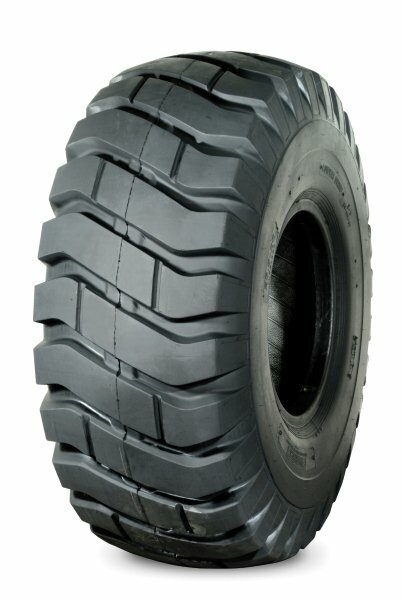 We offer Pneumatic and resilient tires for industrial forklift applications. Some of the major brands we offer are Alliance BKT Solideal Armor Bridgestone Double coin Dunlop Goodyear Malhotra Michelin Petlas Pirelli Sailun Alcoa Accuride LP Maxion Mefro Proctector and GKN. For more information on any tyres or water pumps please contact us on this email address – info@ukconstructionparts.com. 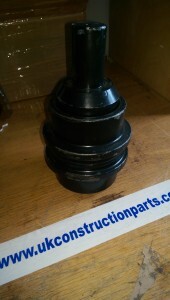 We now have available a large selection of JCB replacement parts. contact us for more details of the full range. 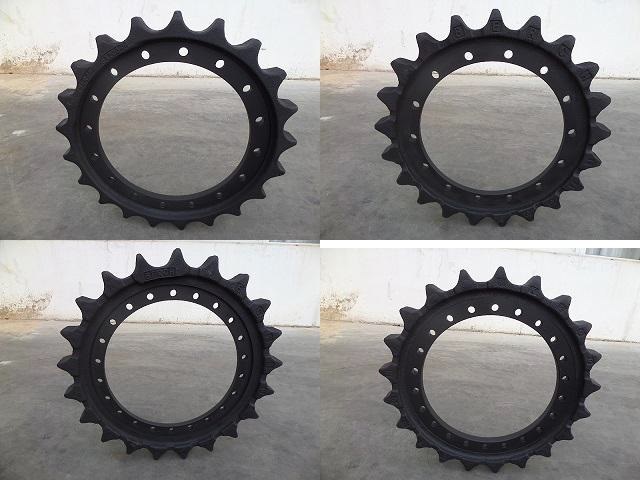 Mini excavator sprockets also for excavators and tracked dumpers are available. Aftermarket replacement sprockets can bolt on and go. An quality alternative to genuine undercarriage parts. Our range includes aftermarket replacement sprocket wheels these are available to suit a wide range of mini excavators from 3/4 up to 30 ton including for makes such as Airman Bobcat JCB Kubota Komatsu Kobelco Hitachi Sumitomo Takeuchi. Several different types are available that include bolt on, splined centre type, segment type and some toothed rims only where complete sprockets are not available. For more information please contact info@ukconstructionparts.com. 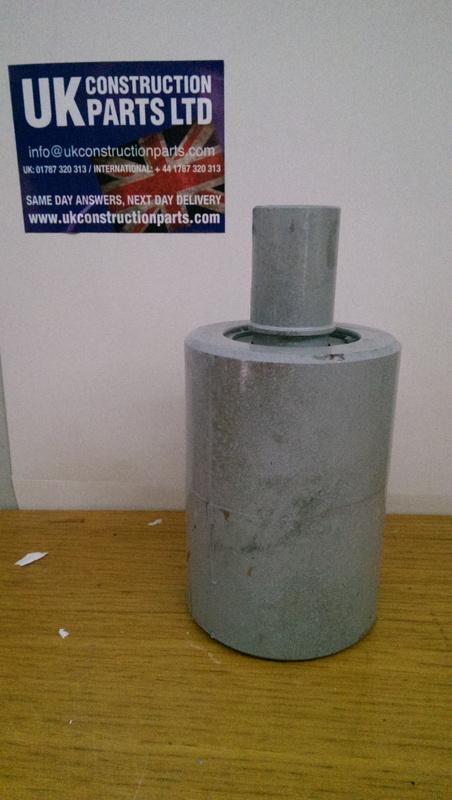 Excavator top rollers – carrier rollers We have a wide range of mini excavator carrier rollers also for excavators and tracked dumpers. Aftermarket replacement top roller assemblies that can bolt on and go cheaper than repairing your old units. An quality alternative to genuine undercarriage parts. For more information on any of these items please contact info@ukconstructionparts.com. We are pleased to announce we can now offer aftermarket parts to suit many Volvo wheeled loaders including L50, L60, L70, L90, L110, L120, L150, L180, L220, L330 size machines. UK Construction Parts offer a wide selection of undercarriage items to suit machines from 3/4 of a tonne up to 30 tonnes. We can offer a number of idlers suitable for steel or rubber tracked excavators and tracked dumpers. Aftermarket replacement idler assemblies that can bolt on and go cheaper than repairing your old units, a quality alternative to genuine undercarriage parts. 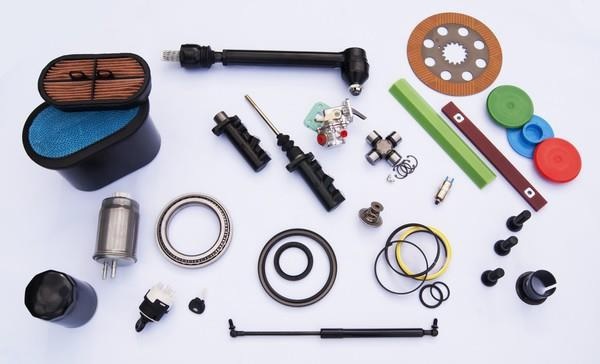 Our range includes makes such as Airman Bobcat JCB Kubota Komatsu Kobelco Hitachi Sumitomo Takeuchi.Our Idler assemblies are sourced from reputable suppliers worldwide to ensure you get a quality product at the best possible price, whether you require one or two items or a complete undercarriage you can be assured of first class service and a top quality product. This is a small list of some of the part numbers we can offer for more information on any of these items please contact info@ukconstructionparts.com or 01787 320313 .Part numbers and brand names are used for reference purposes and in no way indicate original equipment parts. Final drives or travel motors for mini diggers and excavators from 500kg motors upto 30 ton machines. We also have access to spare parts for many final drives. Some of the travel motors we can offer include Nachi travel motors, Bonfiglioli gearboxes, Hydash drive units, Teigin Seiki, Transmittal and Eaton final drives . Please note we can supply the full range of final drives, for more information on any of these items please contact spares@ukconstructionparts.com or call 01787 320313. 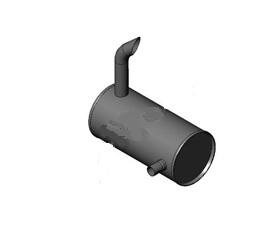 Part numbers and brand names are used for reference purposes and in no way indicate original equipment parts. We’ve had some brilliant customer feedback! The driver was double helpful too! It’s great for us to receive comments like this!